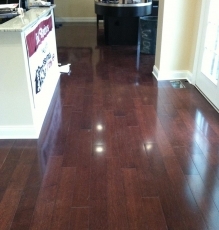 Quality flooring can enhance the beauty and value of a home. 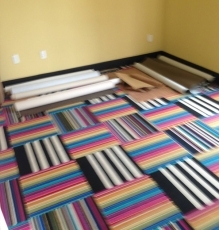 At Speedwell Design Center, we offer a full selection of carpet, tile, and wood floor options to complement every room in your home. 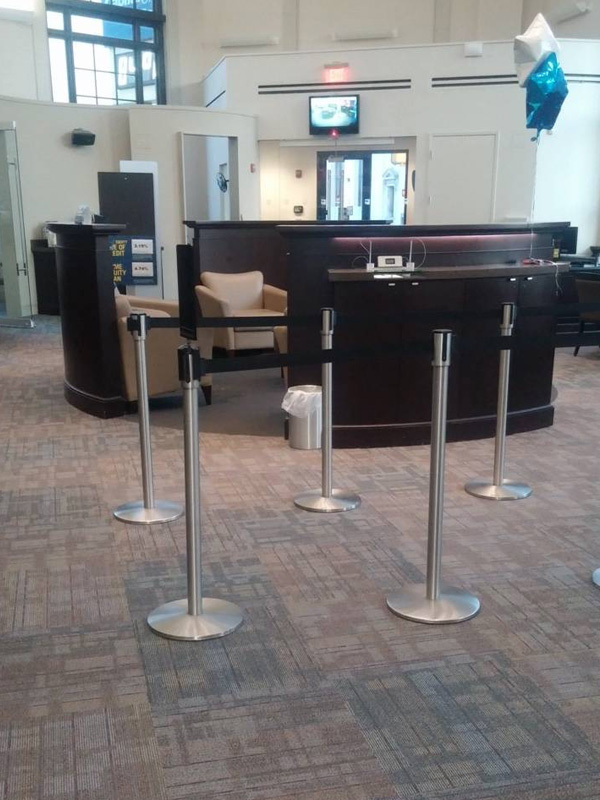 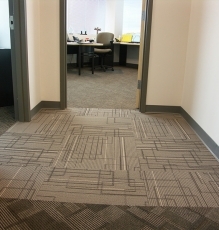 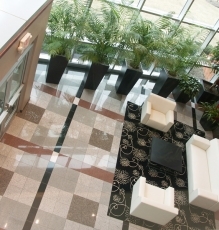 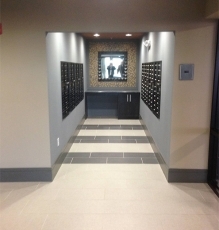 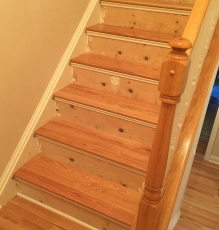 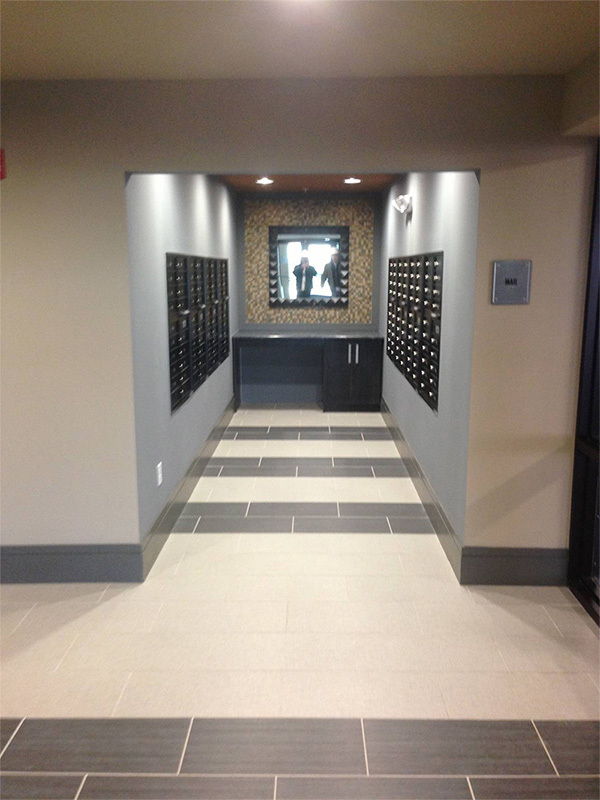 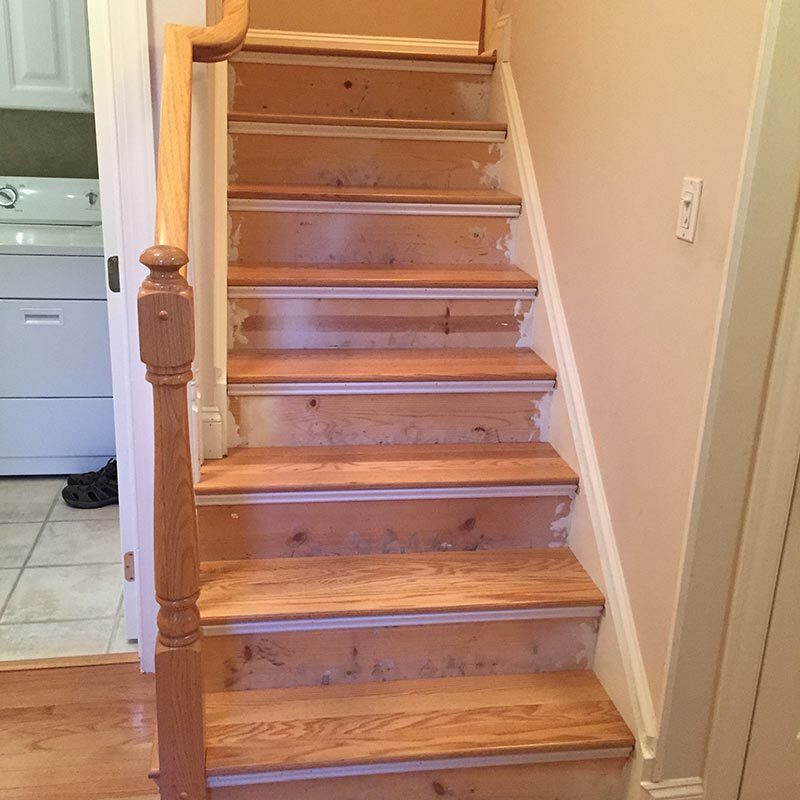 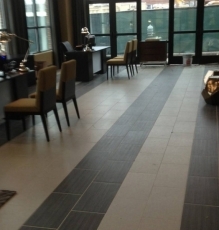 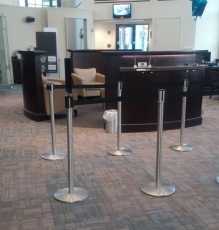 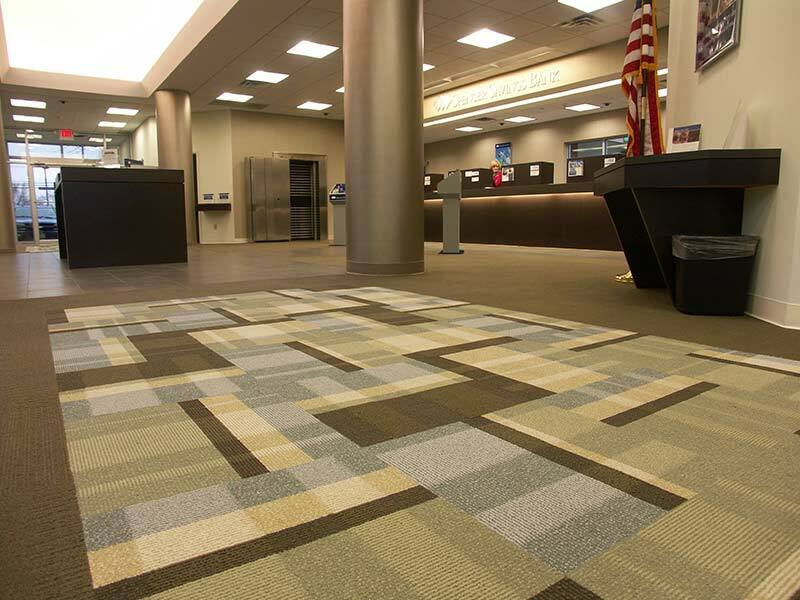 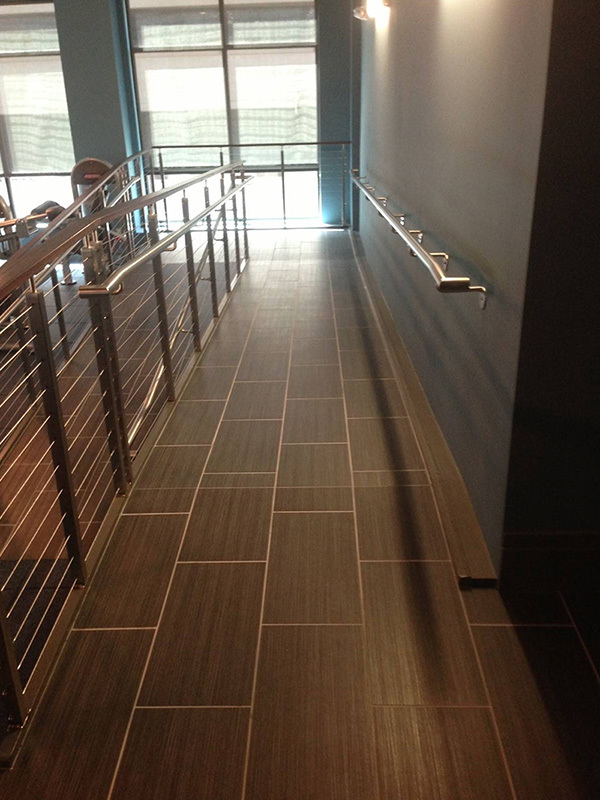 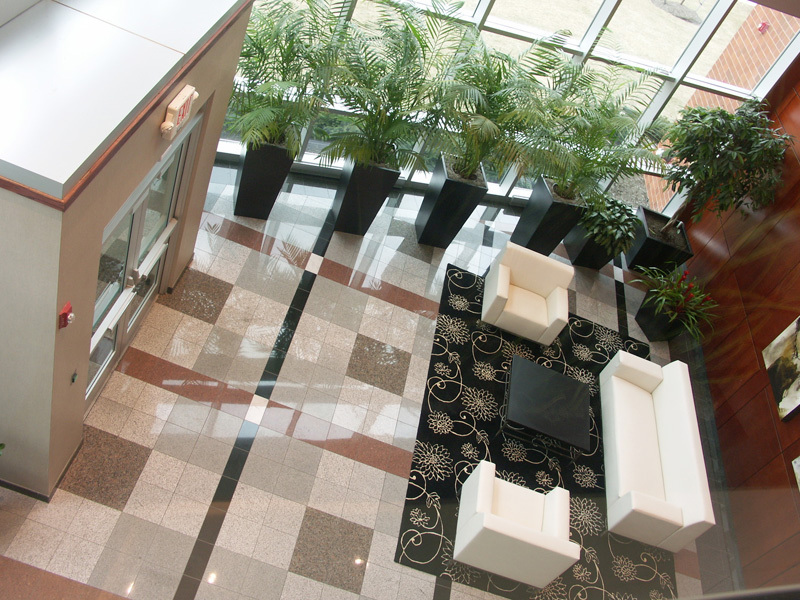 Our one-stop-shop offers assistance with all aspects of the flooring design, selection, and installation process, ensuring you’re completely satisfied and confident with your decision. 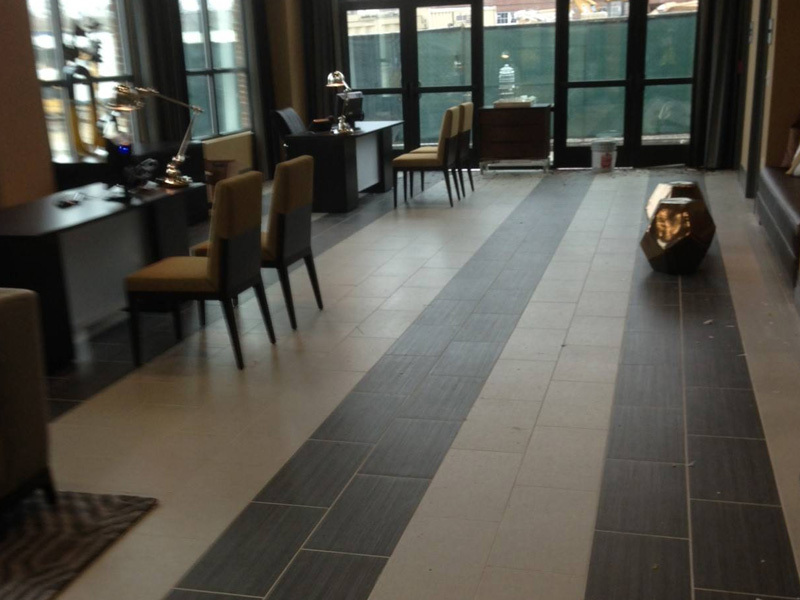 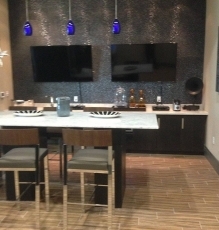 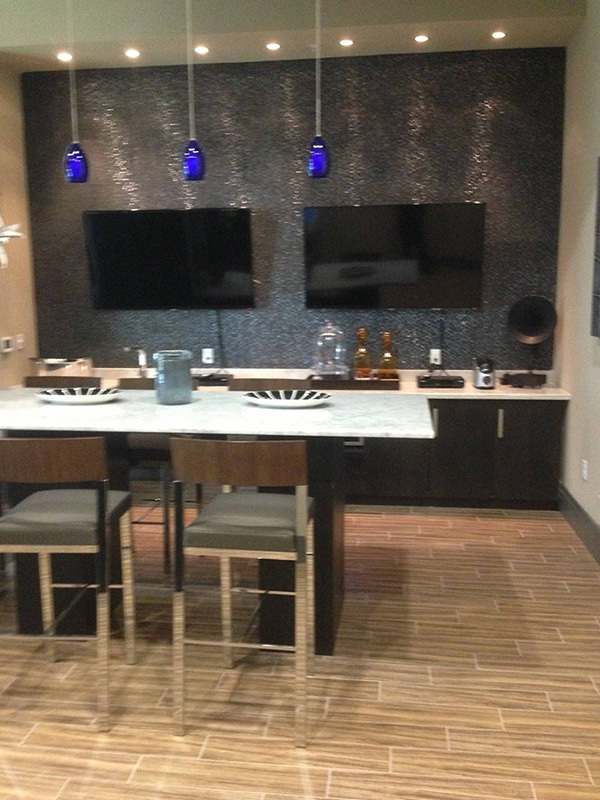 Visit our Morristown, NJ showroom to see the many different textures and colors for yourself. 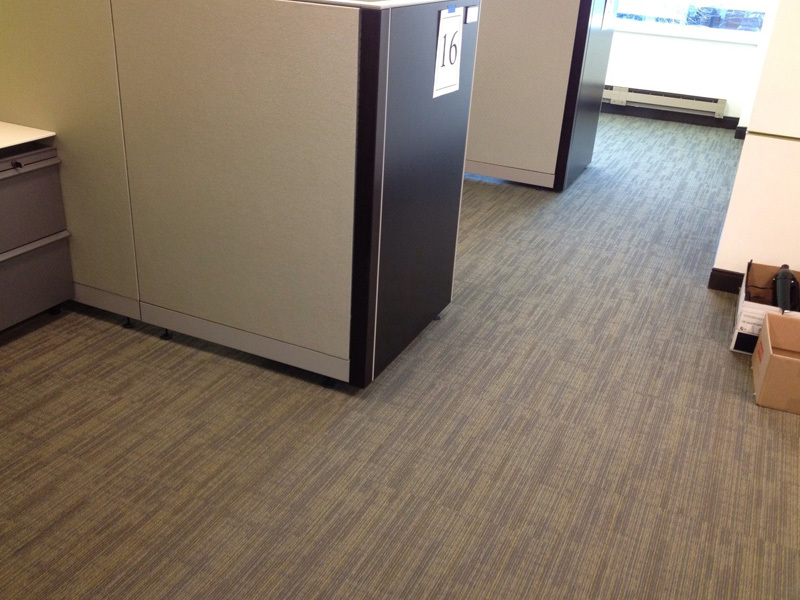 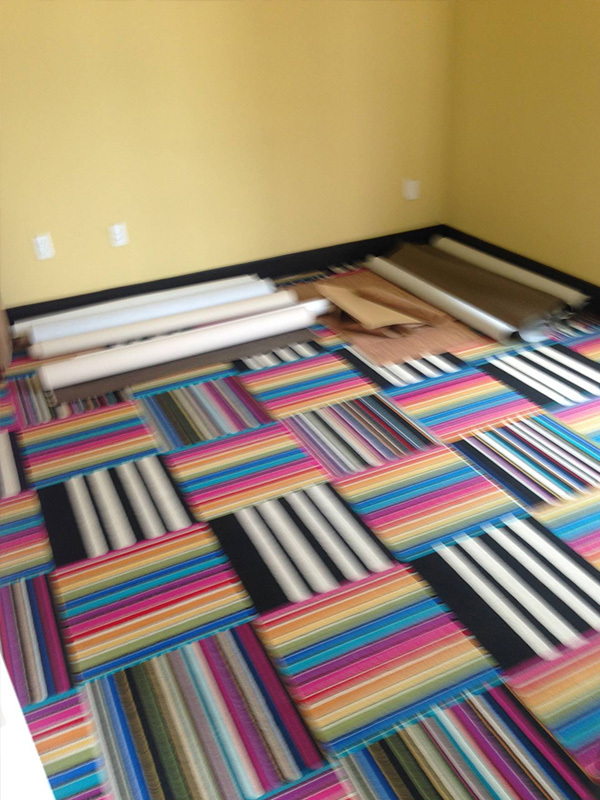 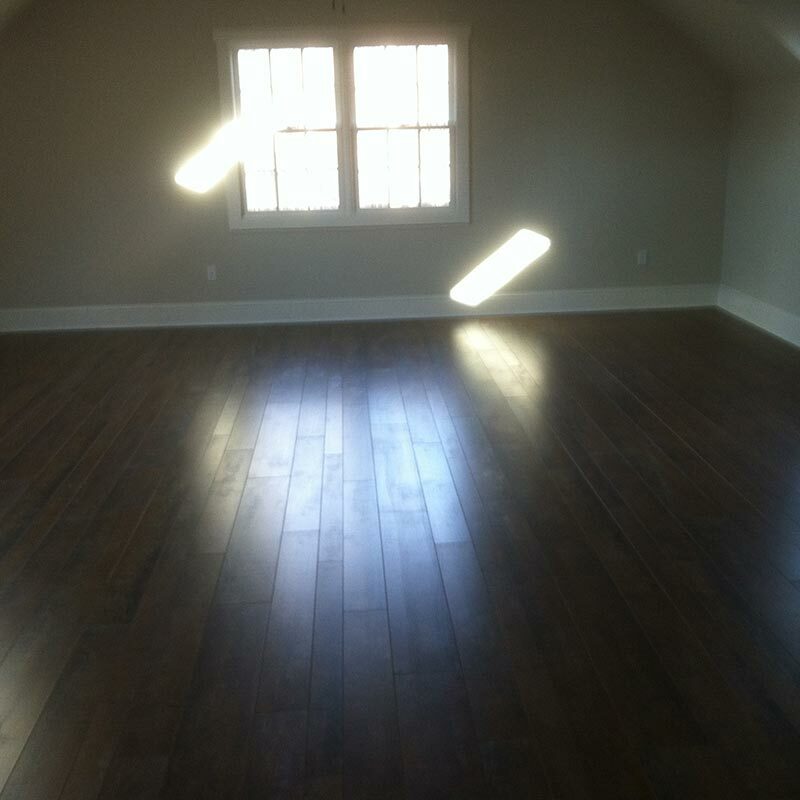 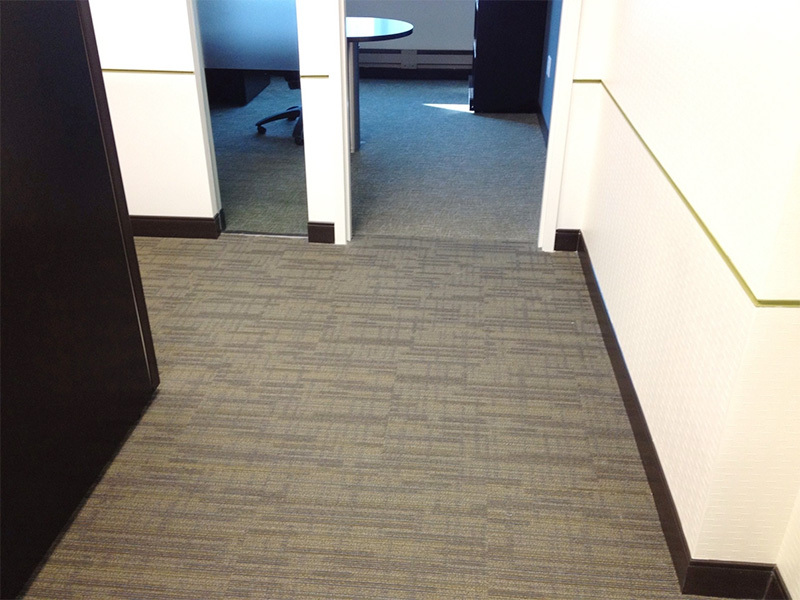 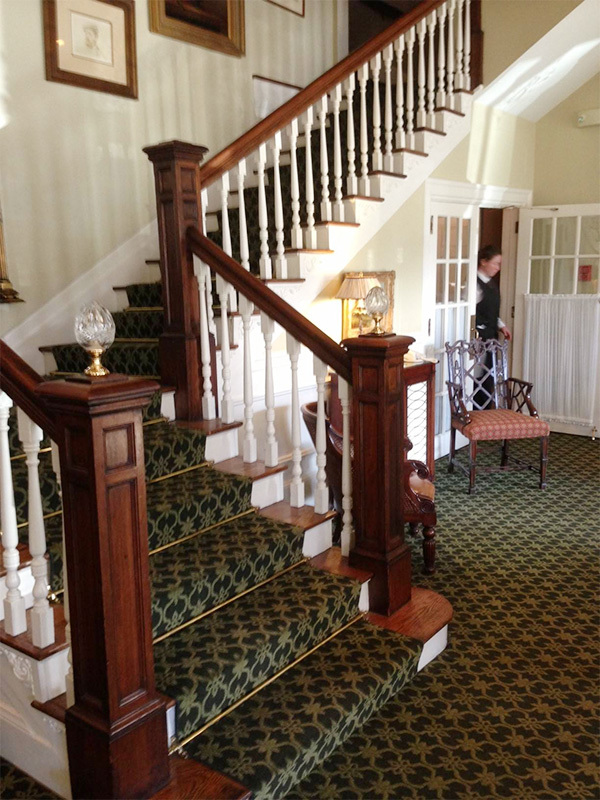 At Speedwell Design Center, we offer three major flooring types – carpet, tile, vinyl plank and hardwood. 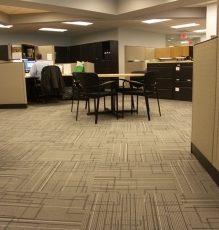 Plush carpet is excellent for many living spaces, including bedrooms. 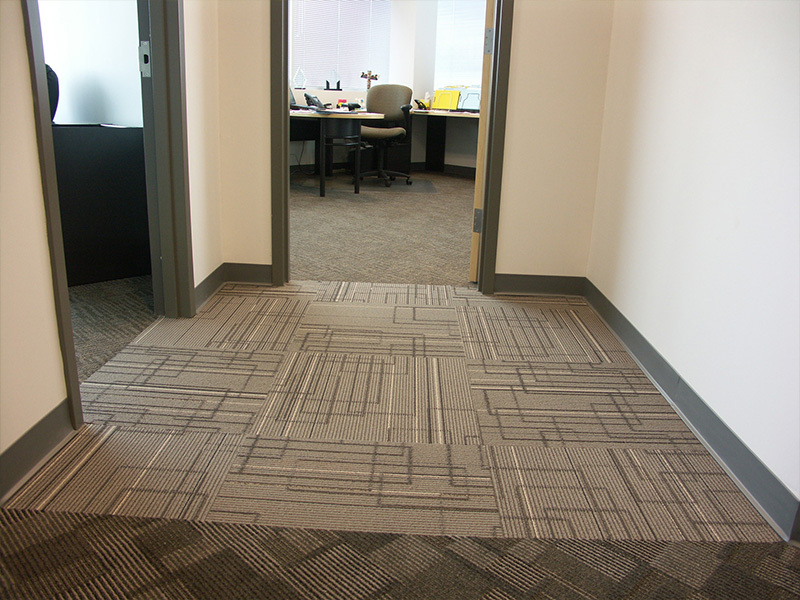 We carry today’s most popular fibers, including nylon, olefin, wool, and Smart Strand® Sorona™. 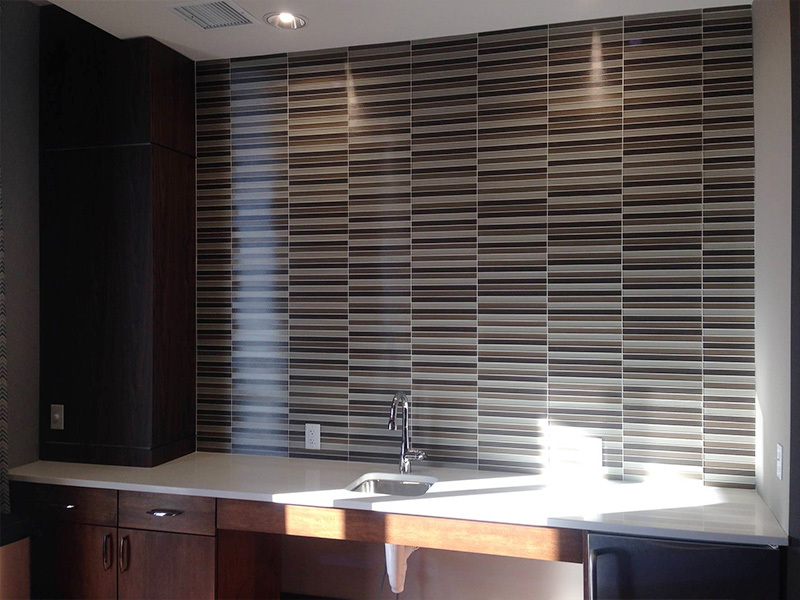 Our tile selection includes options such as glass, ceramic, metal, natural stone, and porcelain, ideal for bathrooms and kitchens. 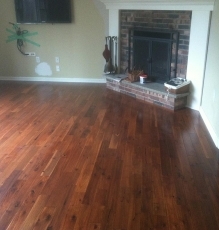 Our wood flooring selections enhance living and dining rooms, and include solid, laminate, engineered, and hand-scraped woods. 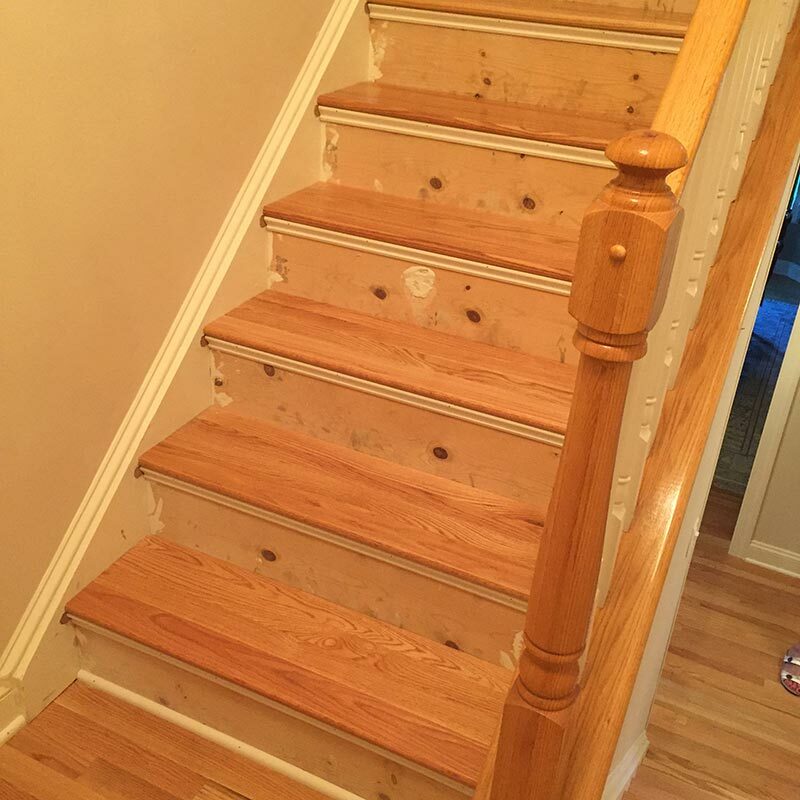 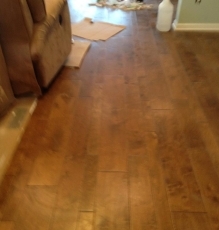 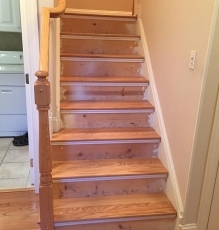 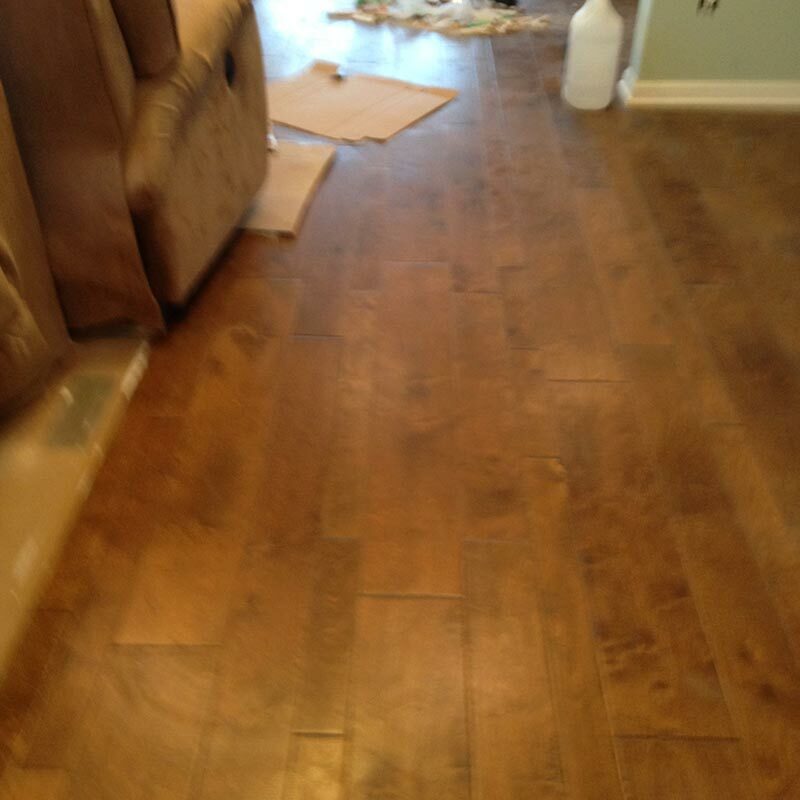 There’s nothing like the feel of new flooring beneath your feet. 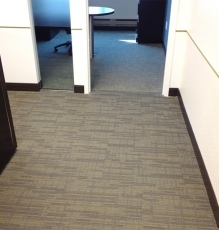 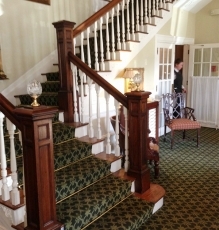 Carpet is the optimal choice for homeowners who prefer softness and warmth under their toes. 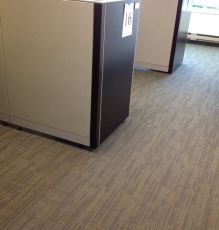 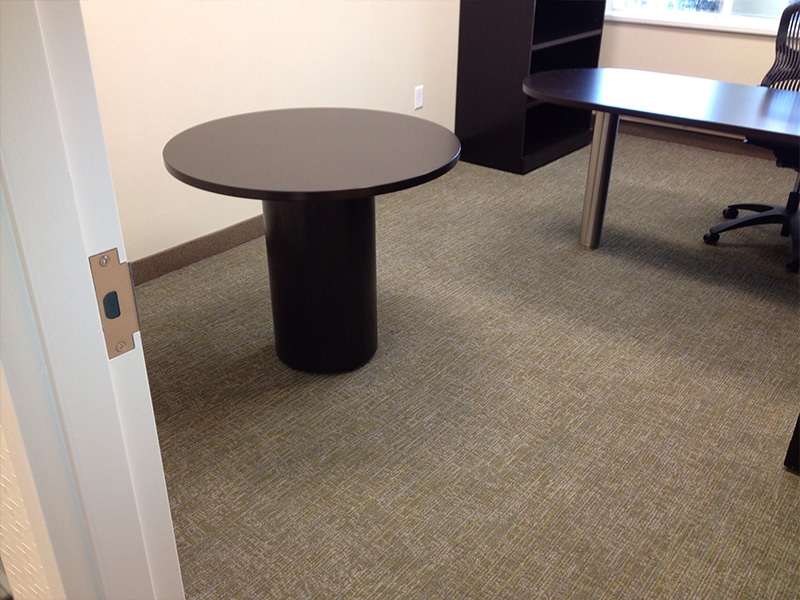 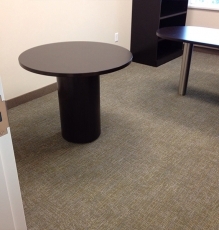 In addition, carpet is strong and resistant to stains. 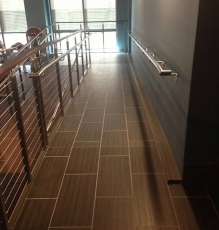 Tile is a great option, particularly for high-traffic areas because it is durable and low-maintenance, requiring only the occasional cleaning. 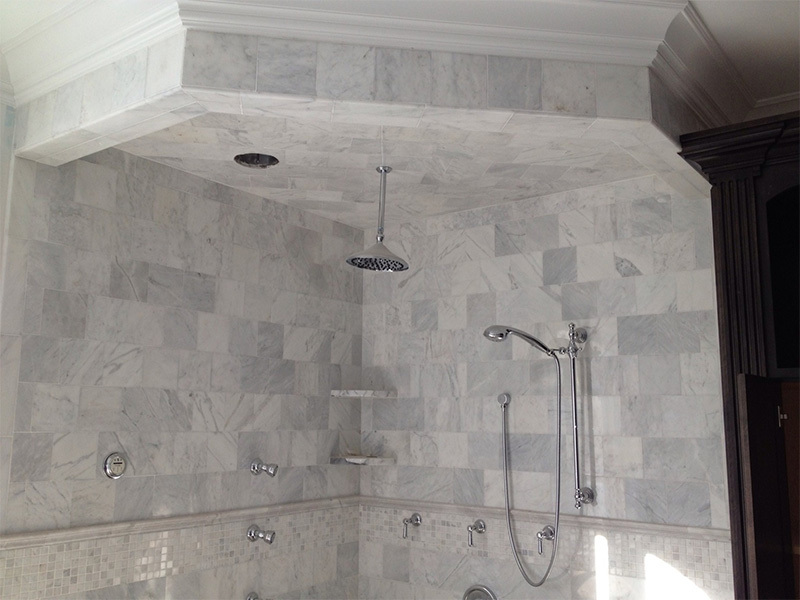 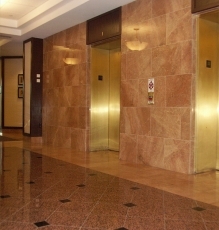 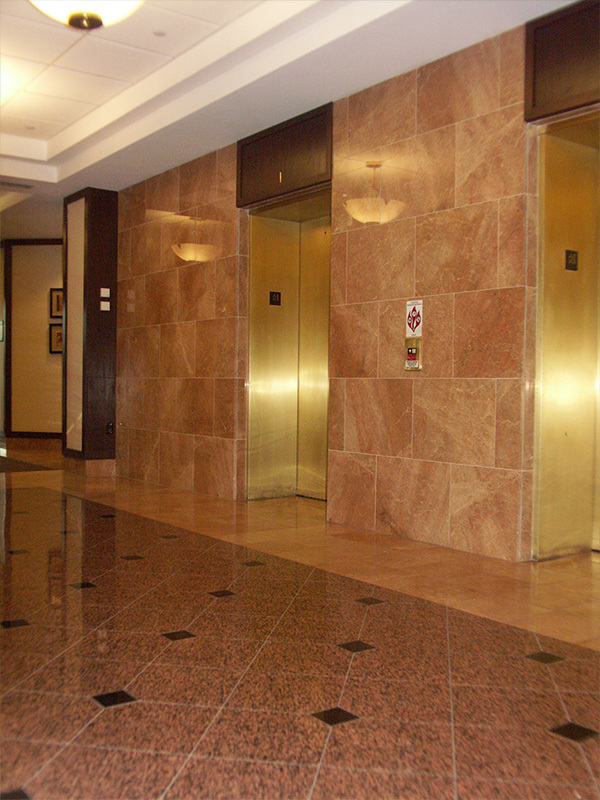 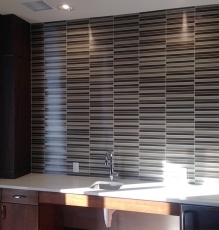 It also comes in numerous style and color options, ranging from natural stone to tile that looks like wood. 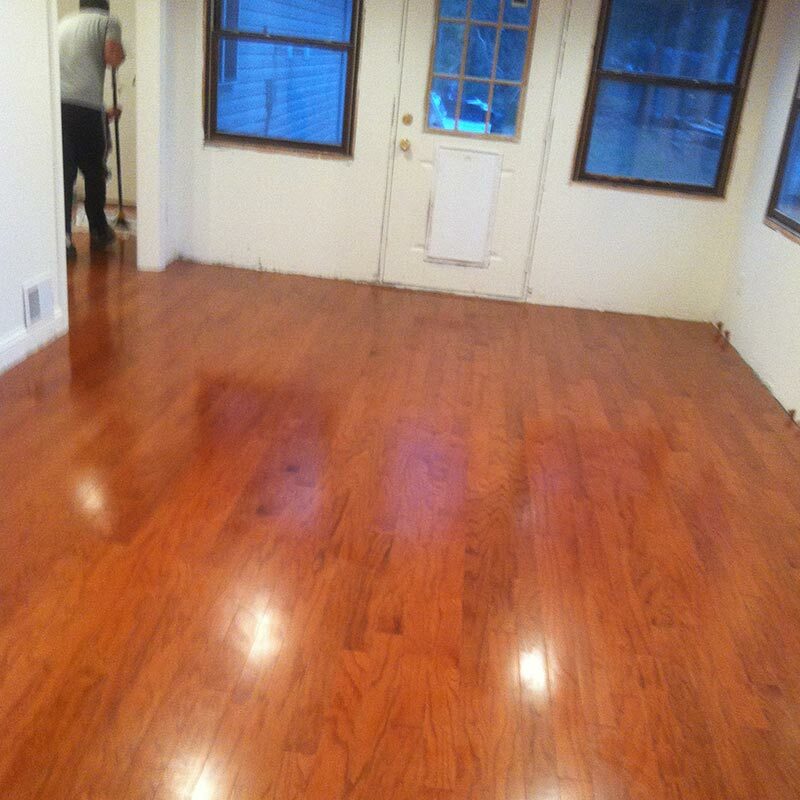 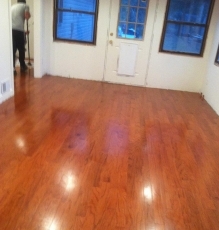 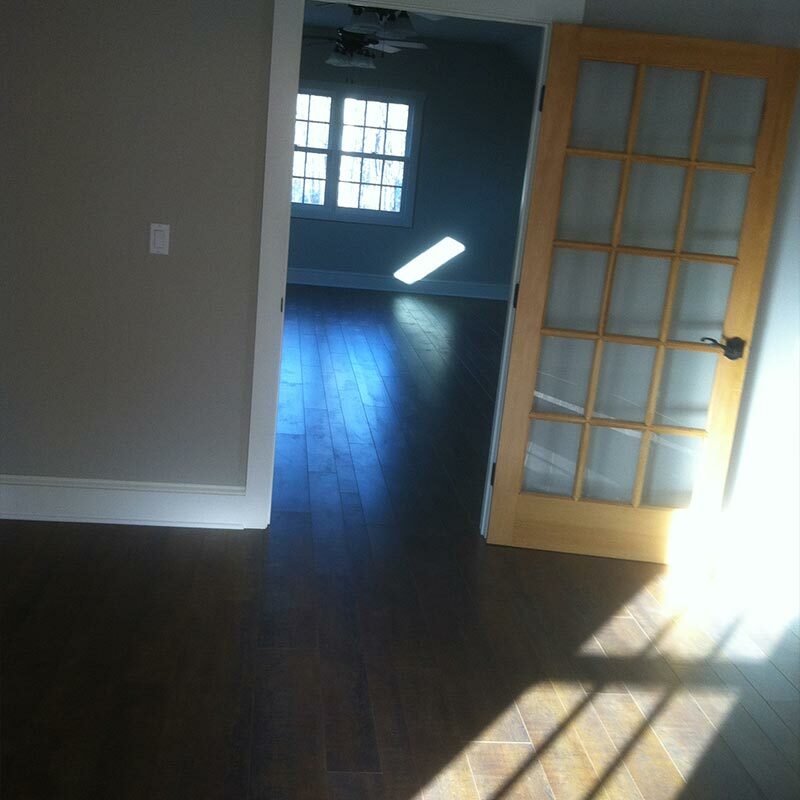 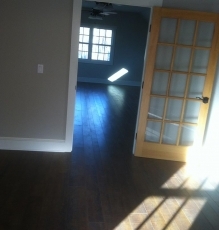 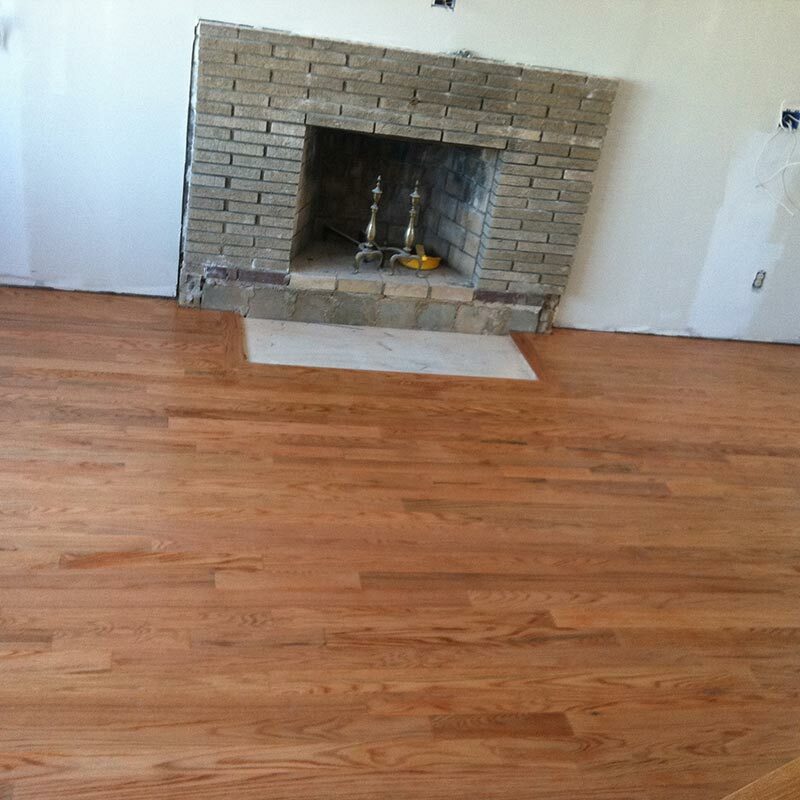 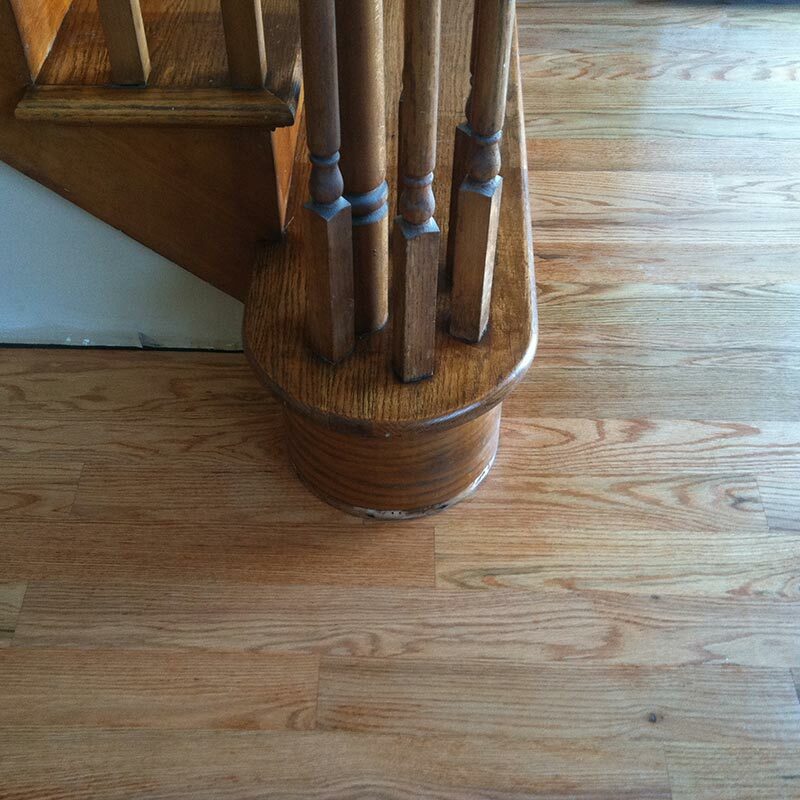 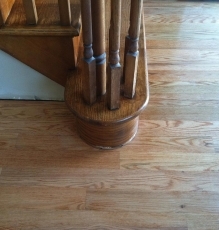 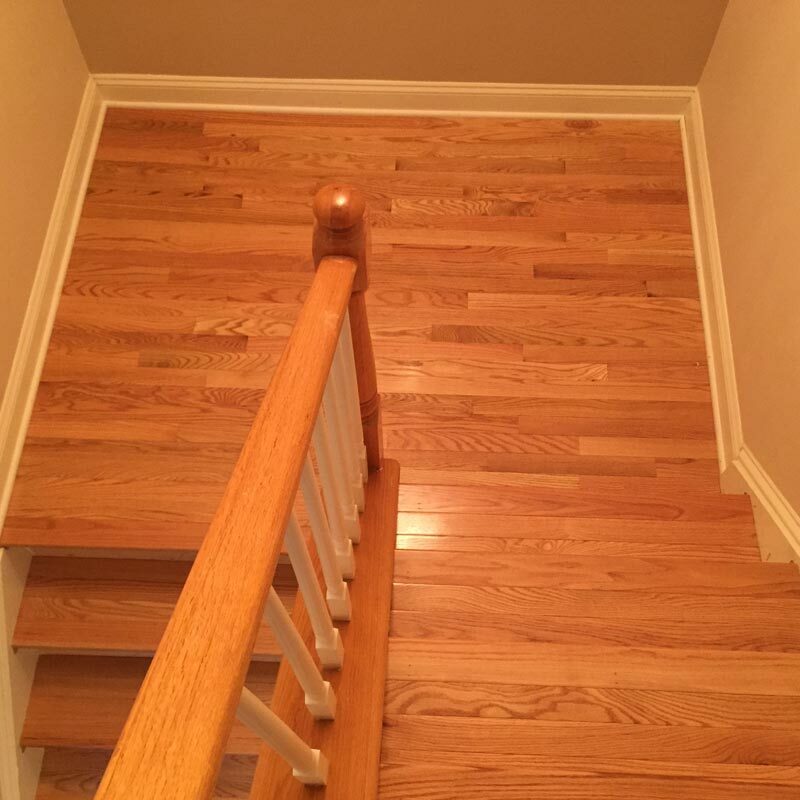 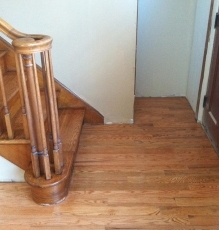 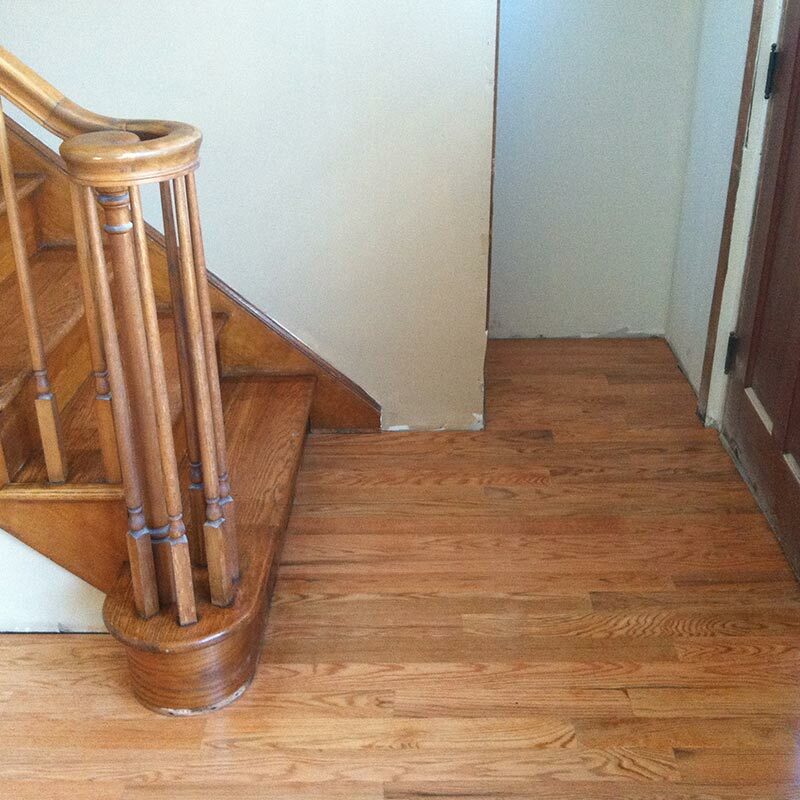 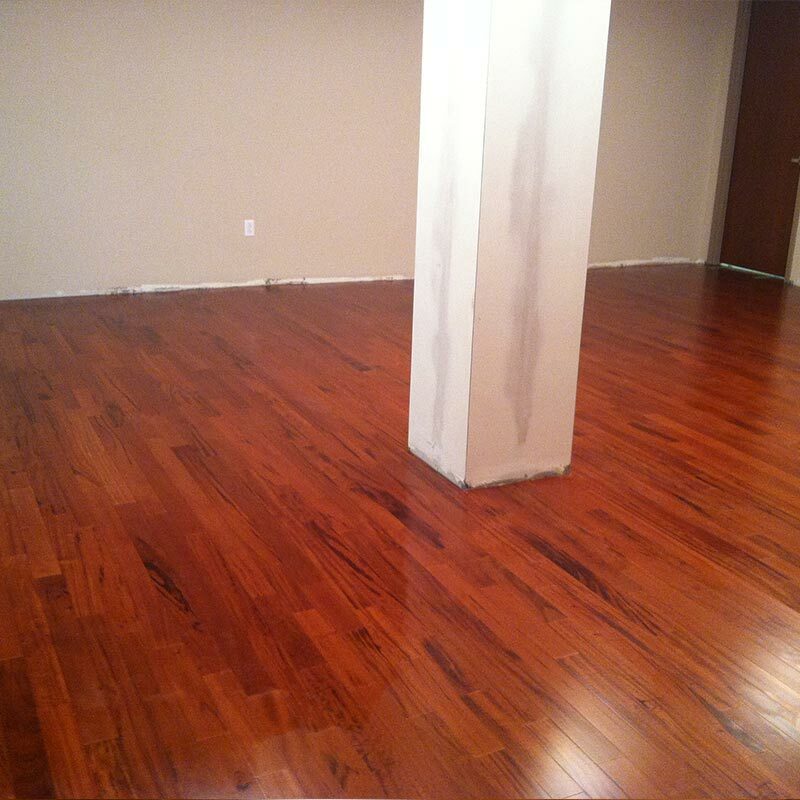 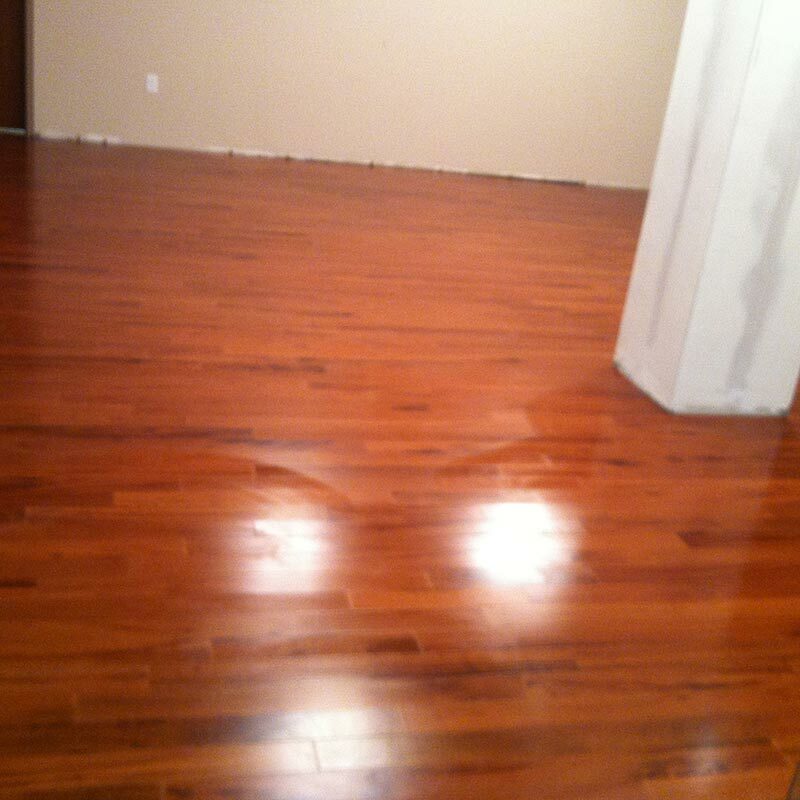 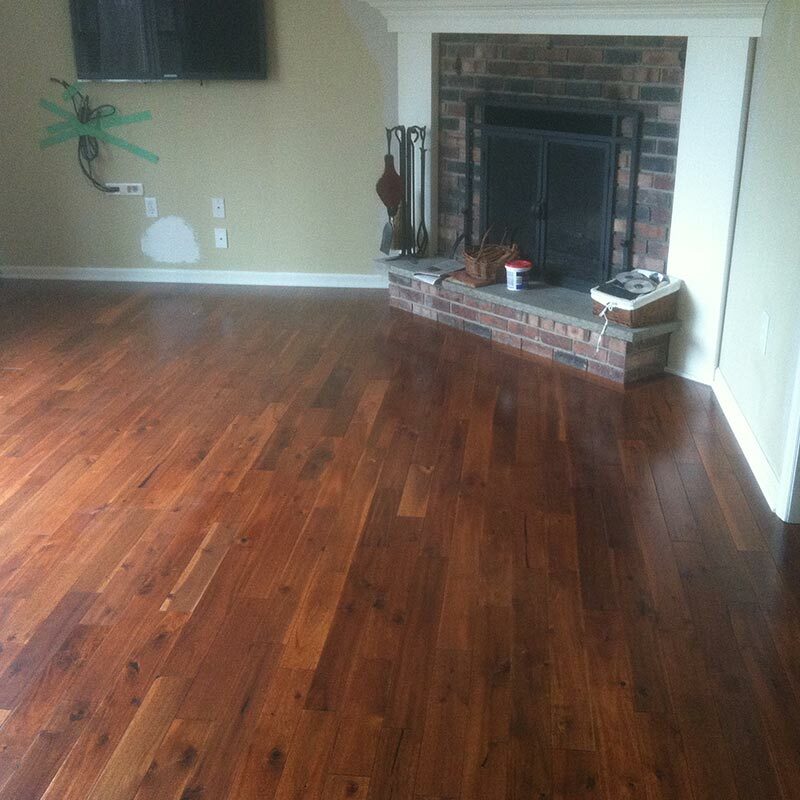 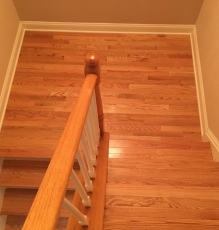 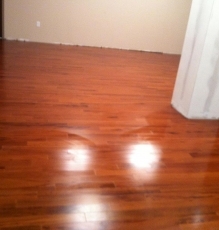 Hardwood floors are the most traditional, providing a high-quality look, warm feel, and a great long-term investment. 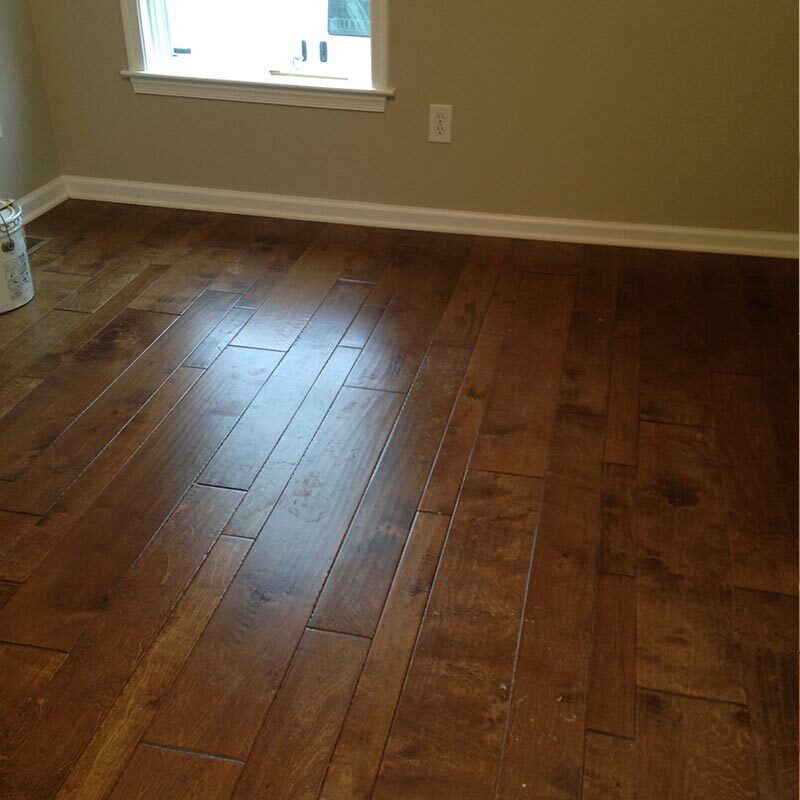 Once you’ve chosen a flooring type, our helpful, expert in-house installers can help you install and finish the new flooring in your home. 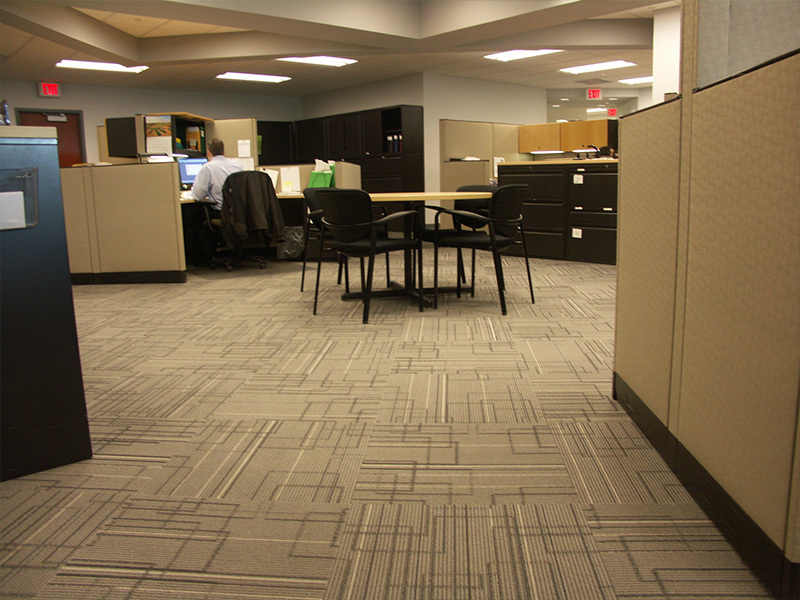 The floor professionals at Speedwell Design Center have the experience and industry certification needed to skillfully and efficiently install carpet, tile, or wood flooring over any surface. 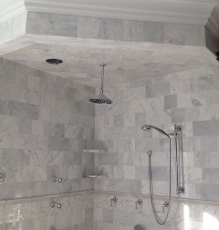 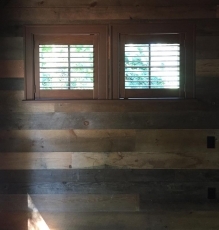 Our expert staff, coupled with our use of advanced technology and tools, ensures that your project meets the highest quality of industry standards. 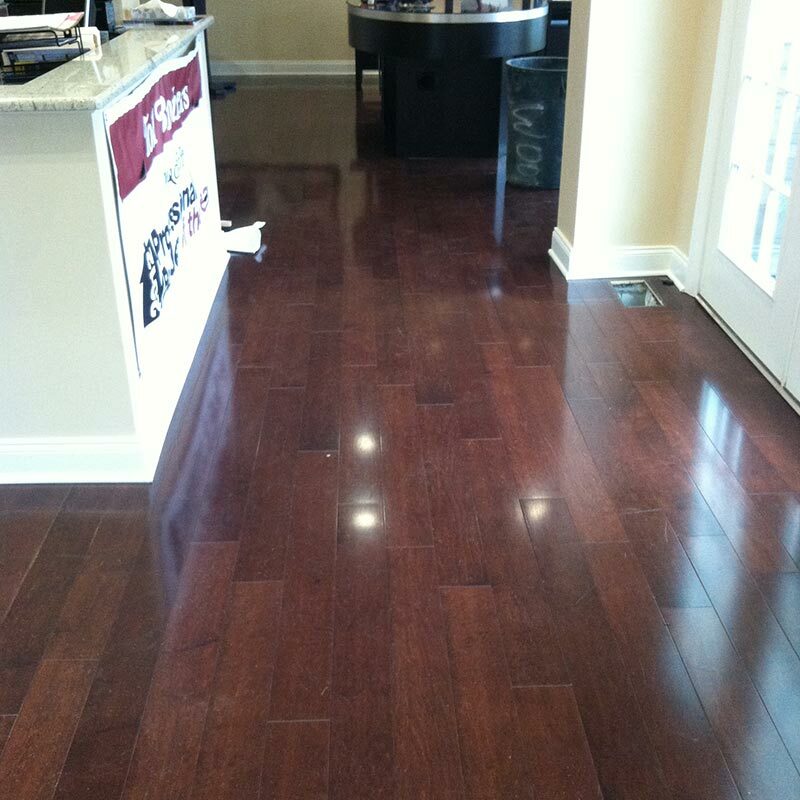 Beautiful interior design begins with fresh, quality flooring. If you’re ready to upgrade any of the living spaces in your home, contact Speedwell Design Center today for more information about our flooring types or to schedule a design consultation.